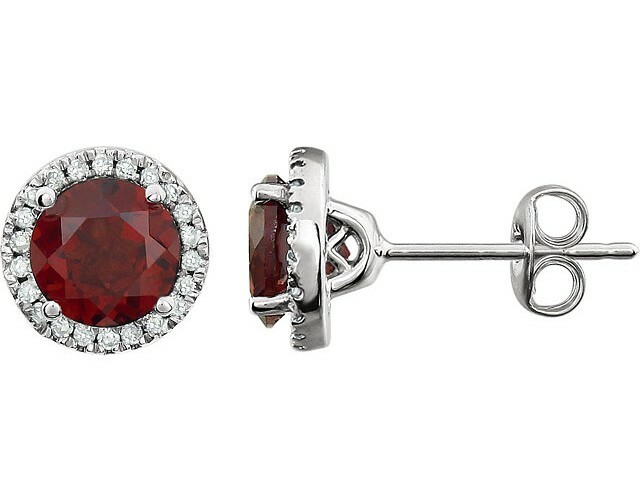 The garnet is the birthstone of January. 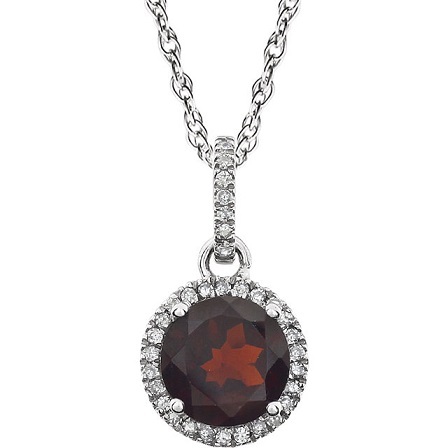 Red garnets have a long history and are one of the most common and widespread of gems, but modern gem buyers can pick from a rich palette of garnet colors: greens, oranges, pinkish oranges, deeply saturated purplish reds. 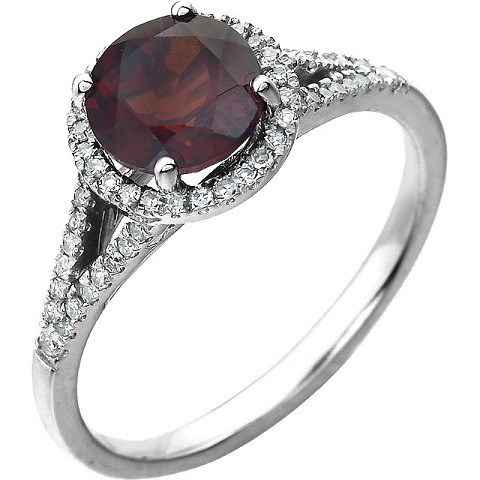 Garnets have been prized for thousands of years by Egyptian Pharaohs and ancient Romans. 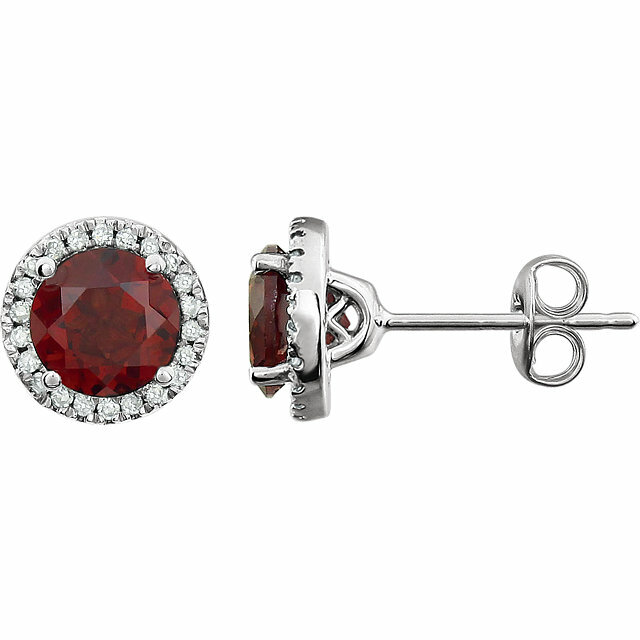 Centuries later they became the most widely traded gems. They were believed to promote regeneration and and protection from evil. I’m quite pleased with the infoamrtion in this one. TY!